I thought I’d review these masks together because they are all honey-based exfoliating masks with similar textures (they all have a jam-like consistency) and ingredients (turmeric, for instance, one of the many common ingredients). Also, while they all smell different, they have sweet/savoury scents that are somewhat related. Technically, the Josh Rosebrook is marketed as an exfoliator, but it’s meant to be left on the skin like a mask, so I’ve included that as well. 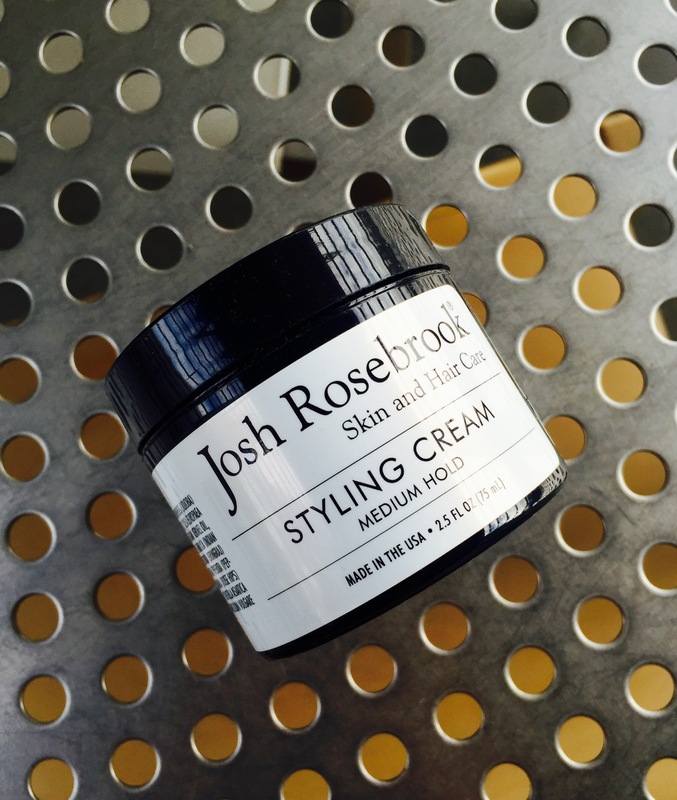 Josh Rosebrook is one of the most beloved people in the green beauty industry. He is so popular that there was even a Josh Rosebrook Appreciation Weekend recently on Instagram! His most recent launches sold out within a day or two, and they constantly sell out every time he restocks! Josh very rarely takes part in interviews, and I was so honoured that he gladly accepted my request. Without further ado, let’s get straight into the interview. Summer’s finally here. We had a very unconvincing spring in Melbourne this year: lots of cold days with dabbles of patchy sunshine. Hopefully that changes. I started putting together this natural sunscreen post a few weeks ago in anticipation of warmer weather. As I was working on it, I had a chat with my friend Samantha Sargent of Be Naturally You on the topic. 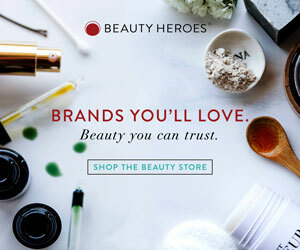 Be Naturally You is one of my favourite Australian green beauty retailers, and Sam is a wealth of knowledge on all things green beauty (and just healthy living, overall). Not only did she provide amazing information on sun protection, but she also sent me some of her favourite sunscreens to try. I felt like I could get away without a toner when I was using creams and lotions, however, now that I’ve been staying away from creams and relying entirely on oils, serums and balms to mositurise my skin, I absolutely need one. Creams/lotions are emulsions of oil and water, so, unlike oils, they absorb into the skin readily. Oil-based products need a water-based carrier (a.k.a toner/mist/essence) to create a micro-emulsion to deliver these oils deeper into the skin. Josh Rosebrook and I got off on the wrong foot. His cleanser was one of the first things I reviewed on this blog, and he was very upset by my negative review. I had no idea that ‘the’ Josh Rosebrook would read my review when I wrote it, and it was a good learning experience as it taught me to consider the people working tirelessly behind these brands while reviewing their products.